I forgot my Walmart account password. What should I do? 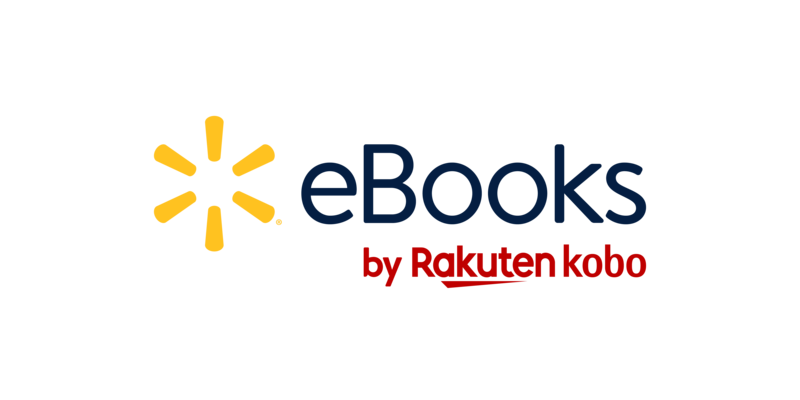 I can’t sign in to my Walmart eBooks account. What do I do? Why hasn't my book been mailed to me? You can reset your Walmart account’s password if you forget it. It’s also a good idea to change your account password occasionally to improve your account security. Enter your email address that you used to create your Walmart account. Check your email inbox for an email from ‘customerservice@walmart.com’. The email will include a special PIN that you’ll need to reset your password. Enter the PIN from the email into the ‘Enter Verification Code’ field. Enter your new password under the ‘Create a New Password’ field. You’ll get an email to confirm your password change.